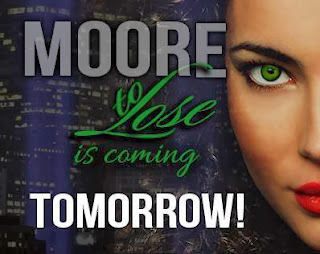 Searching For Moore fans...Moore To Loose (book #2) by Julie A. Richman - Author should be at the top of your tbr list. It will be released tomorrow. I was lucky to read an advanced copy and can *promise* you will love book two even Moore! Five-stars. My full review will be posted to coincide with a blog tour I’m participating in. Trials (Rock Bottom #2) Is LIVE on Amazon! Cracked Up - Want to be friends?